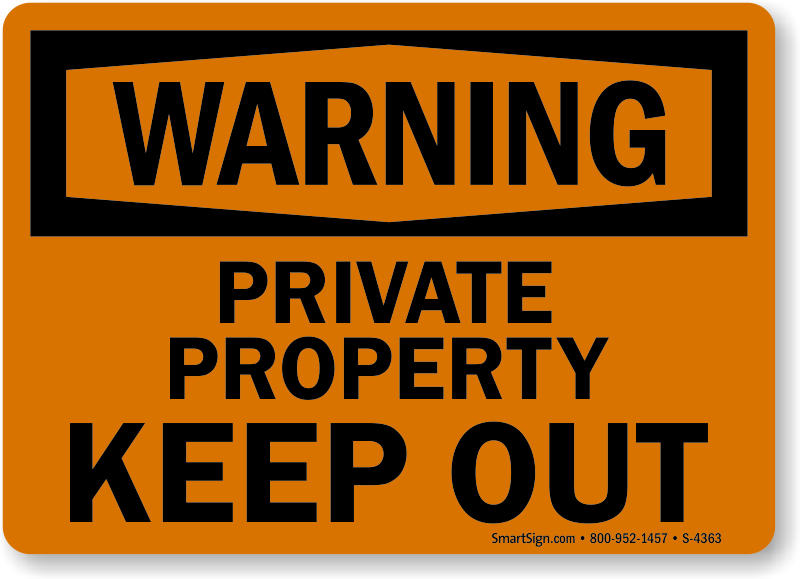 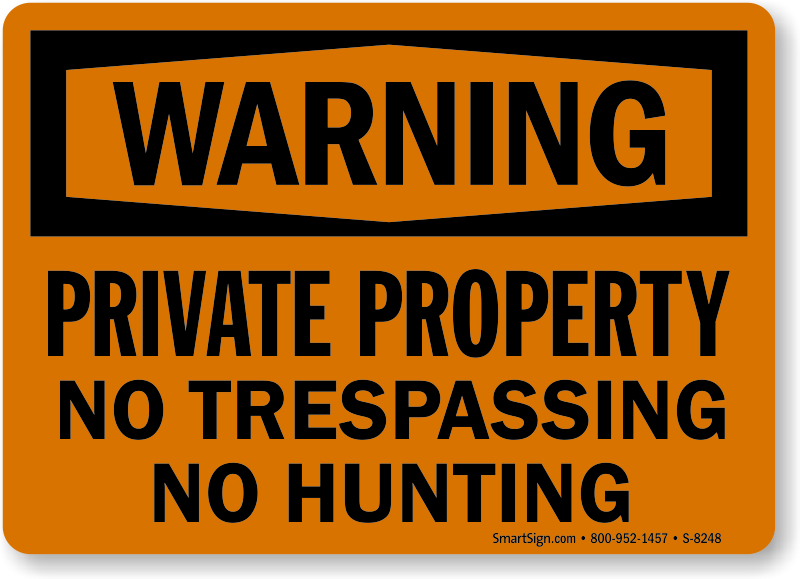 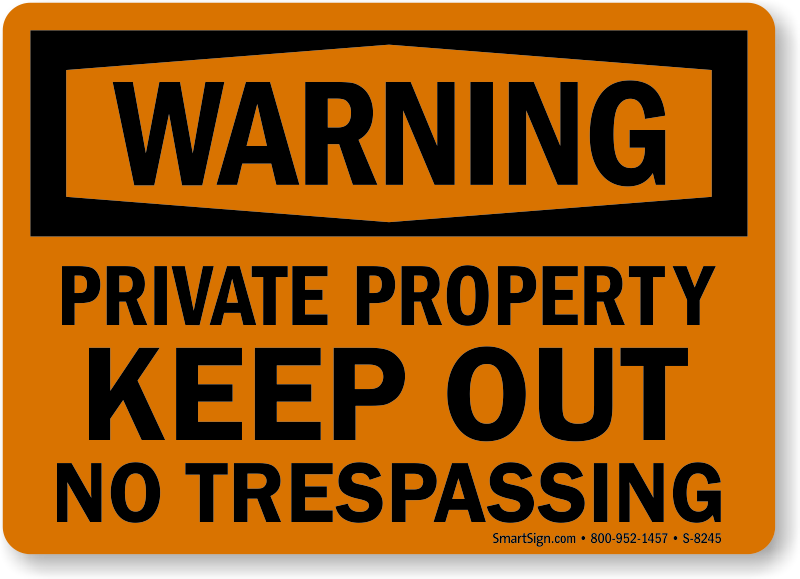 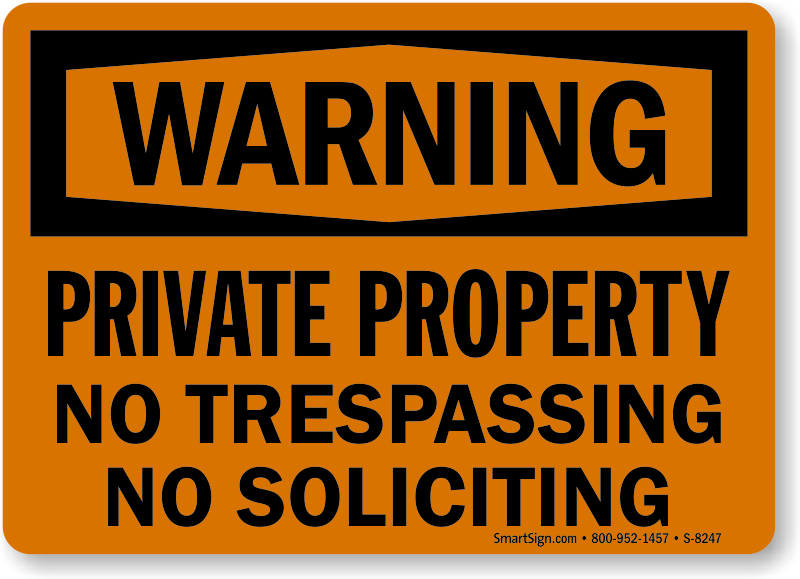 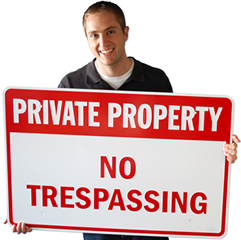 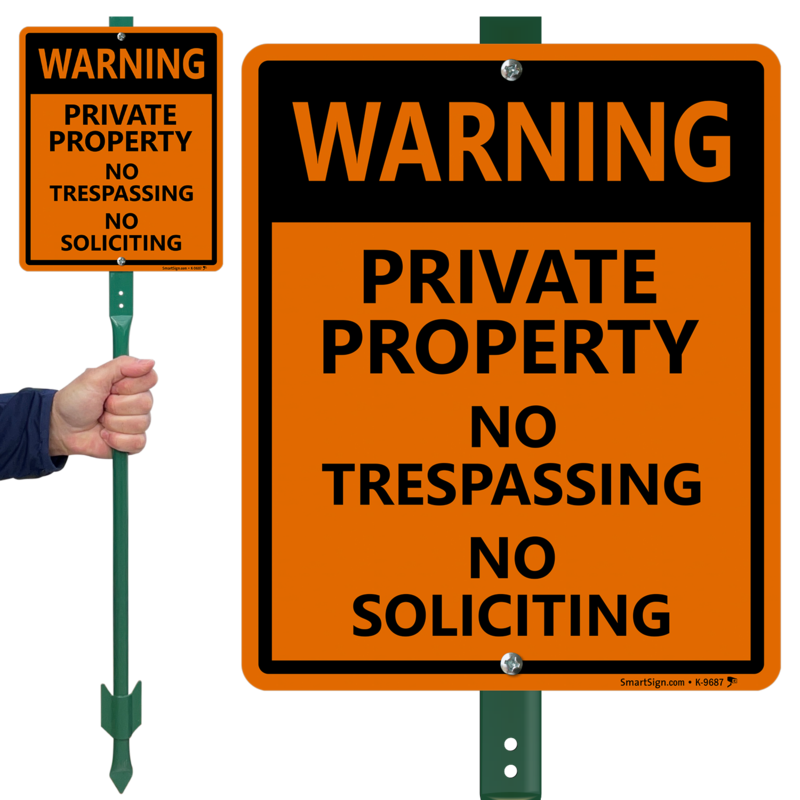 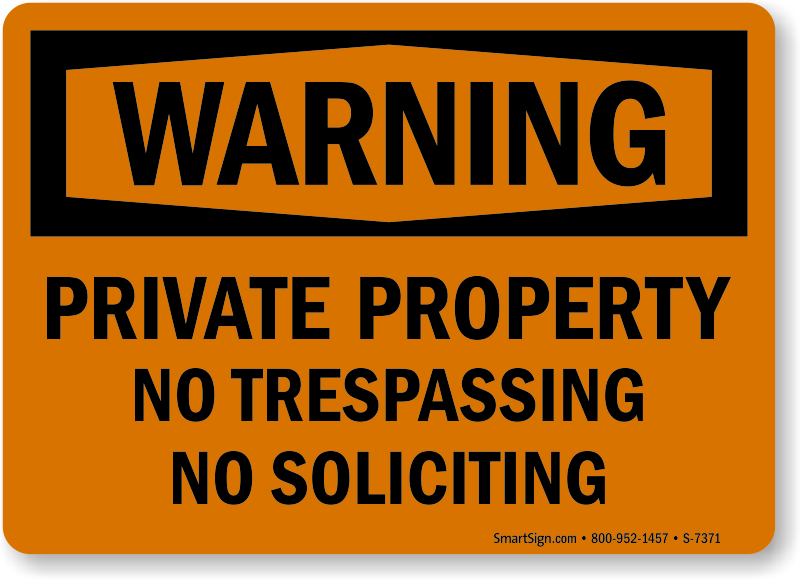 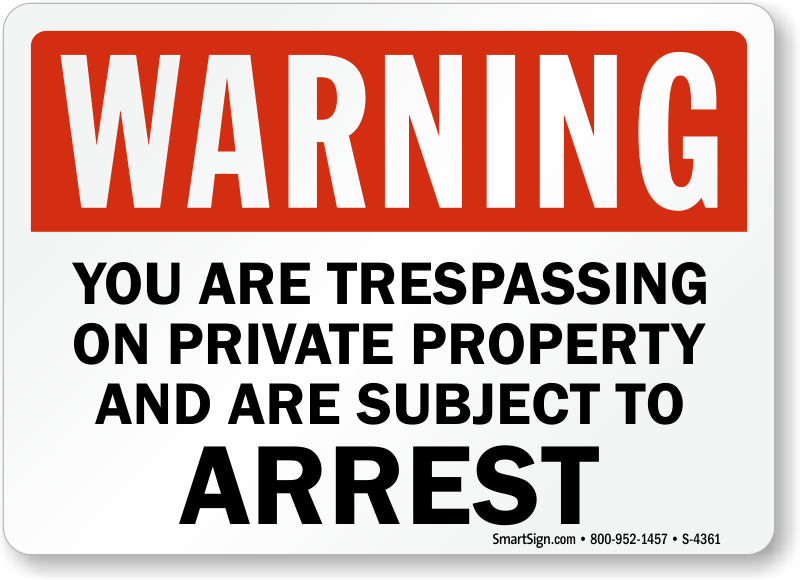 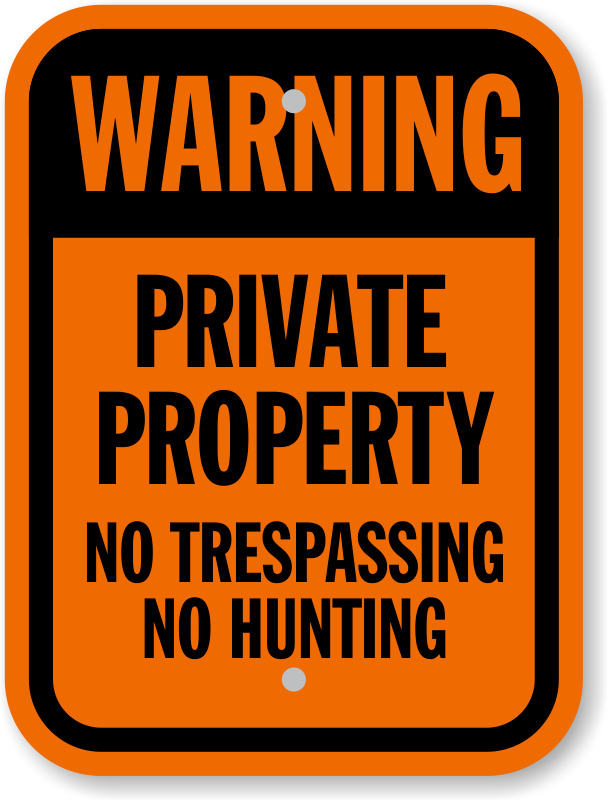 Assert your right over property and prevent unauthorized access to it with Warning Private Property Signs. 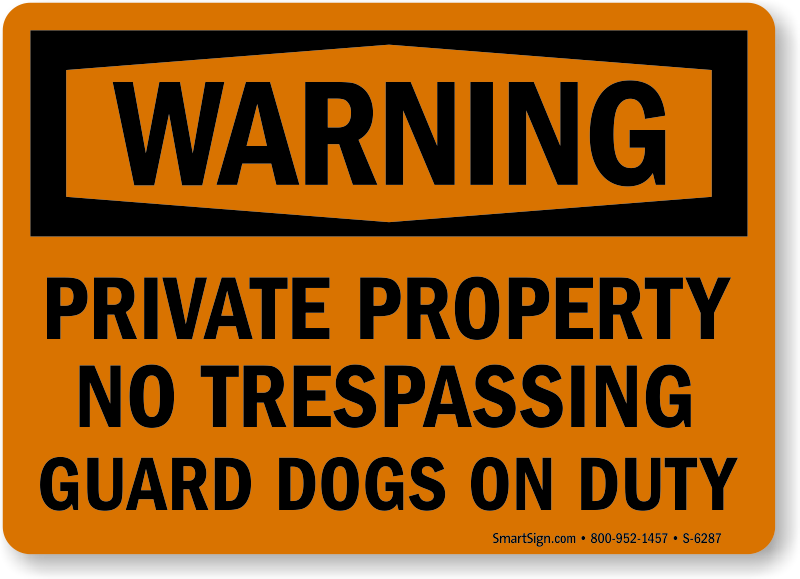 • A straightforward warning sign leaves no room for confusion. 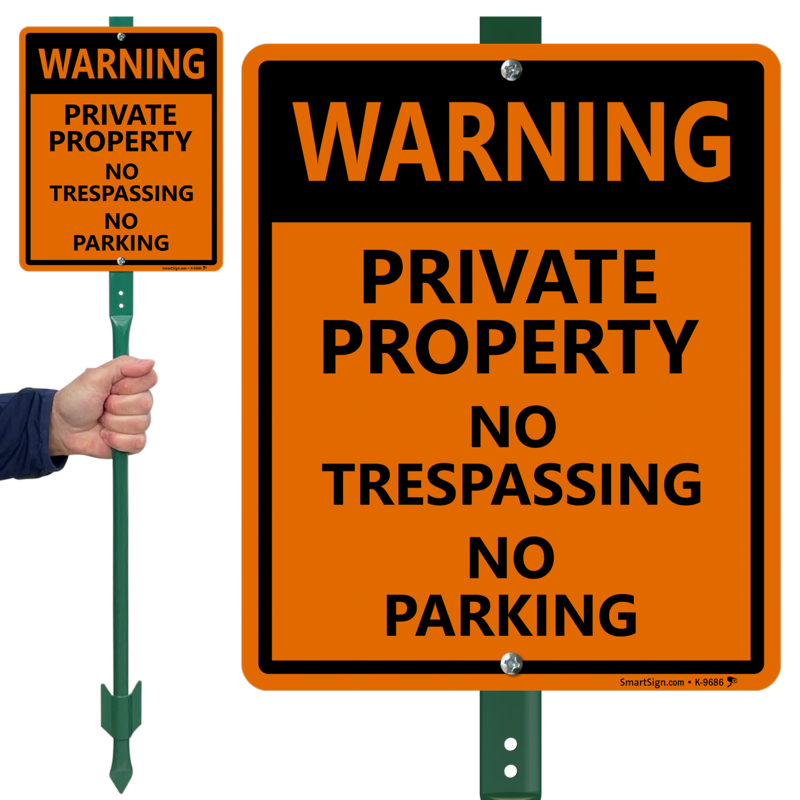 • Choose between tearproof plastic and heavy-duty aluminum signs. 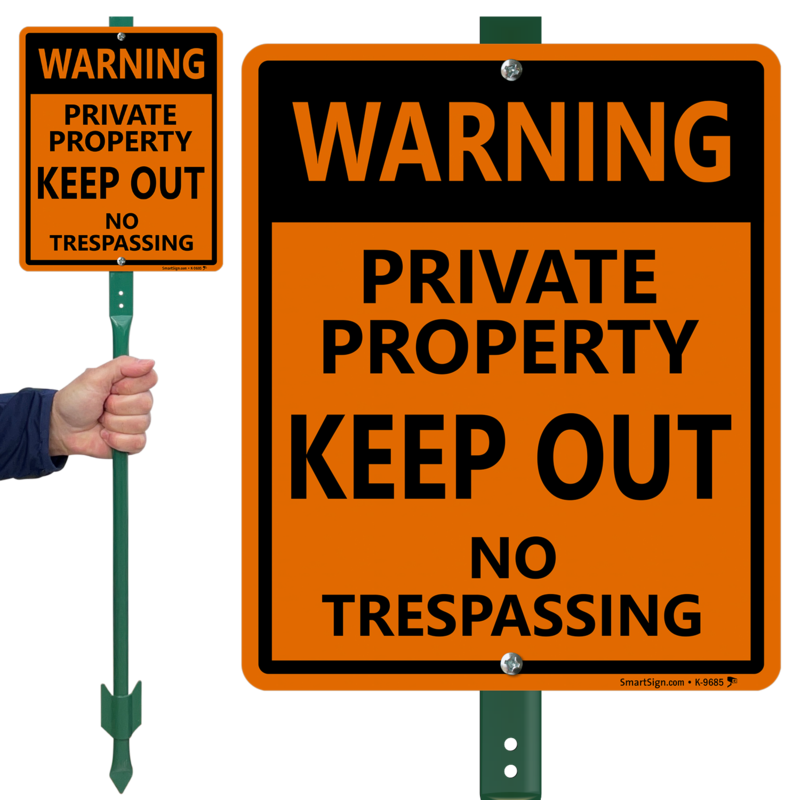 Both materials provide good resistance to chemicals and water. 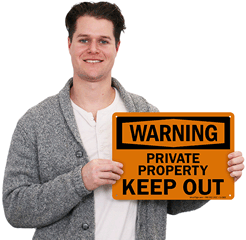 • Rounded corners provide professional appearance and prevent injuries during installation. 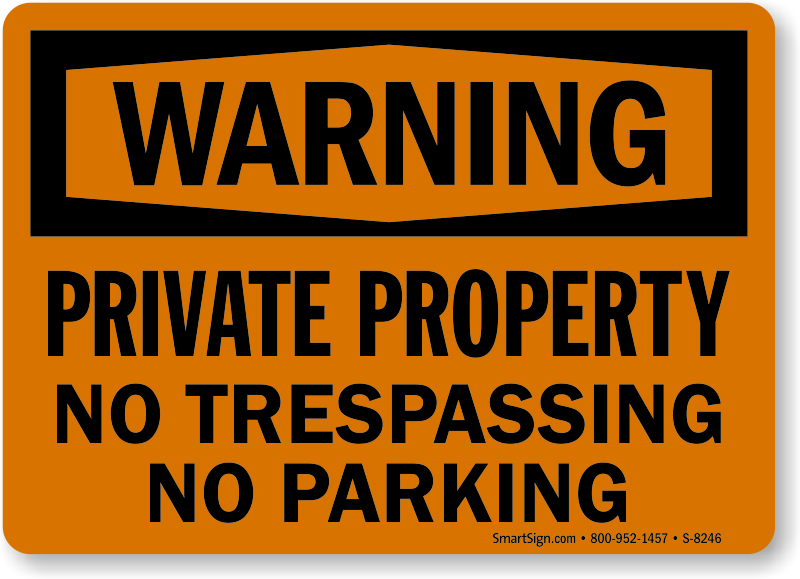 • Signs are digitally printed in high resolution and over coated for additional protection.